Apprentices can be valuable members of the team. They allow managers to grow their own talent whilst shaping the next generation of professionals for their business. Along with modern, up-to-date training, companies can keep ahead of the digital age, keeping their business moving in the fast lane. Having your apprentice engaged in their role will enhance their performance. If your apprentice is more involved with the team and enjoy what they are doing, it will allow them to take pride in their work, become more proactive and create better results. Empowering your apprentice, giving credit and showing appreciation will encourage your apprentice to strive for success in the work place. It will make them feel more valued, respected and part of the team. 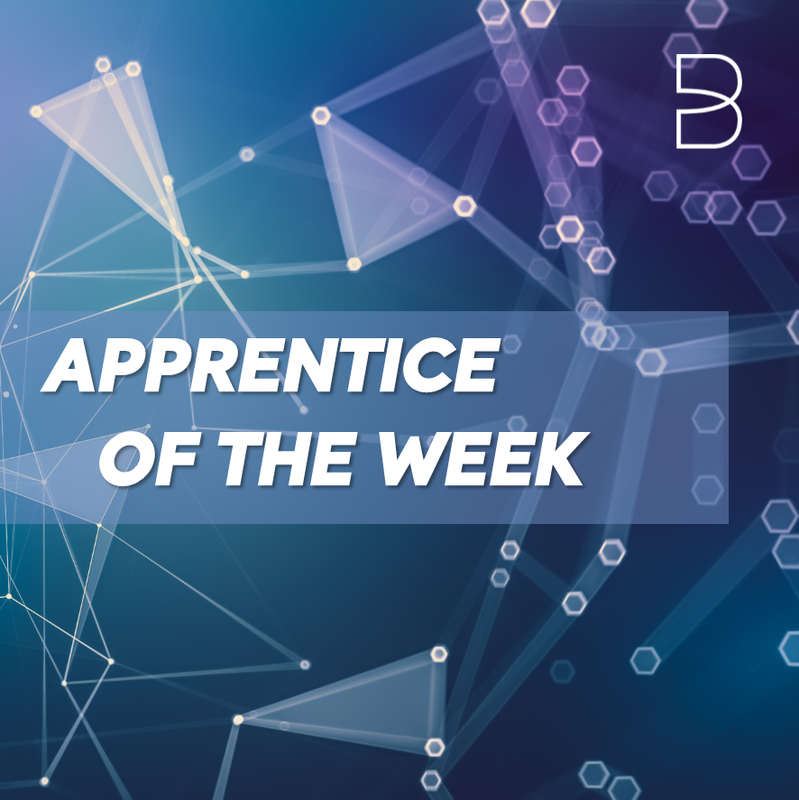 Manage the performance of your apprentice by setting objectives and areas for improvement, whilst also giving praise for good work. This will allow your apprentice to progress in their role, grow in confidence and take on more responsibility. The apprenticeship programme you decide to enrol your apprentice onto, was chosen with your business in mind. The technical training was relevant and appropriate to your team and workload. It is therefore important to allow your apprentice to demonstrate the new skills they have gained, by putting them into practice within their day to day role. By creating an overall productive, positive and uplifting work environment that is mirrored in all staff, it will set standards for the apprentice. Apprentice’s will be influenced by their environment and colleagues, so leading by example will help grow your apprentice into a great asset for the team!